森川産業株式会社 > What’s new? 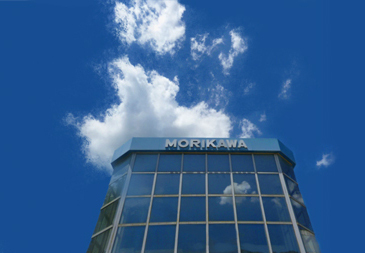 > MORIKAWA will exhibit in ENTECH POLLUTEC ASIA 2013 of 5th to held in June in Bangkok, Thailand. MORIKAWA will exhibit in ENTECH POLLUTEC ASIA 2013 of 5th to held in June in Bangkok, Thailand.